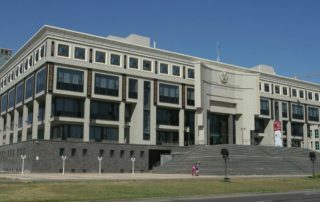 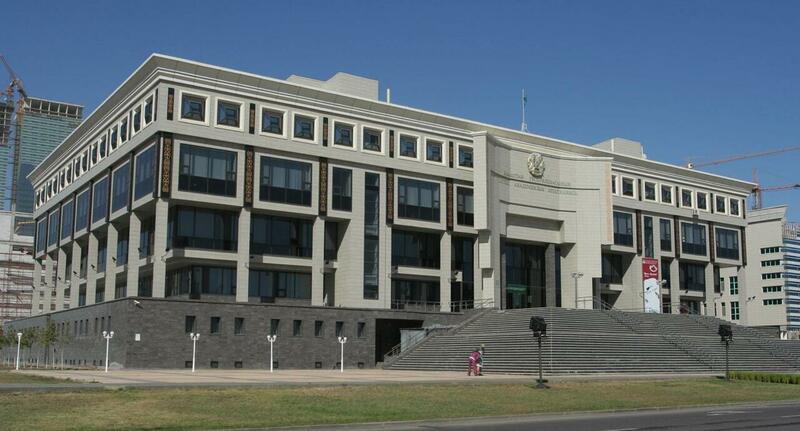 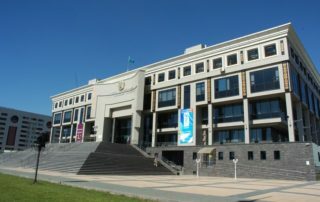 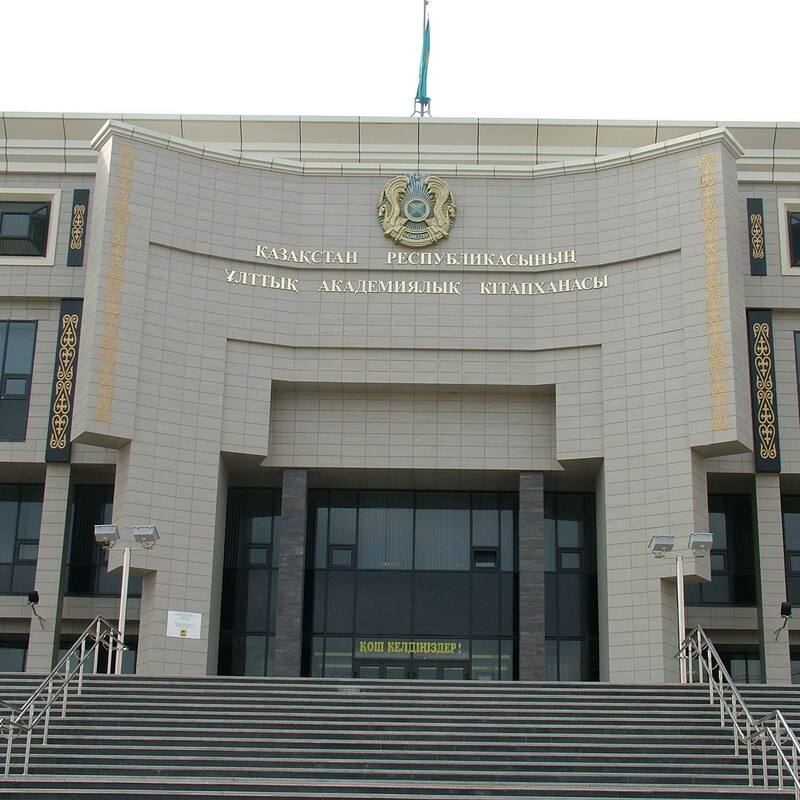 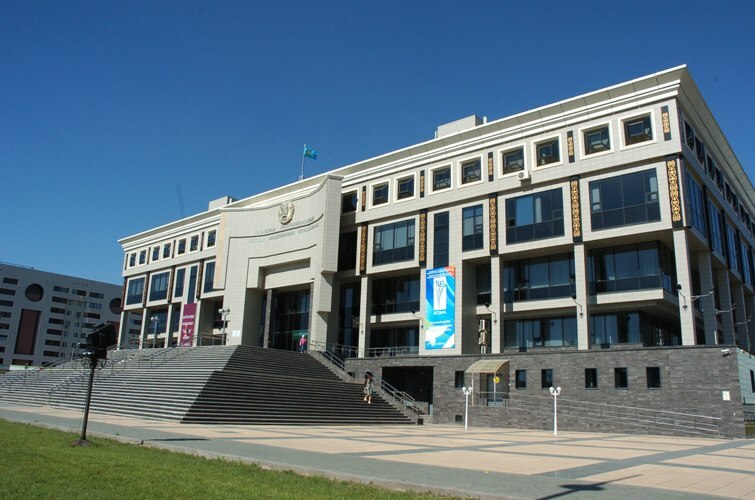 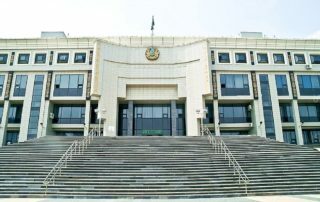 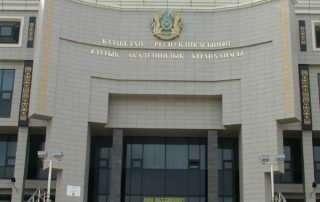 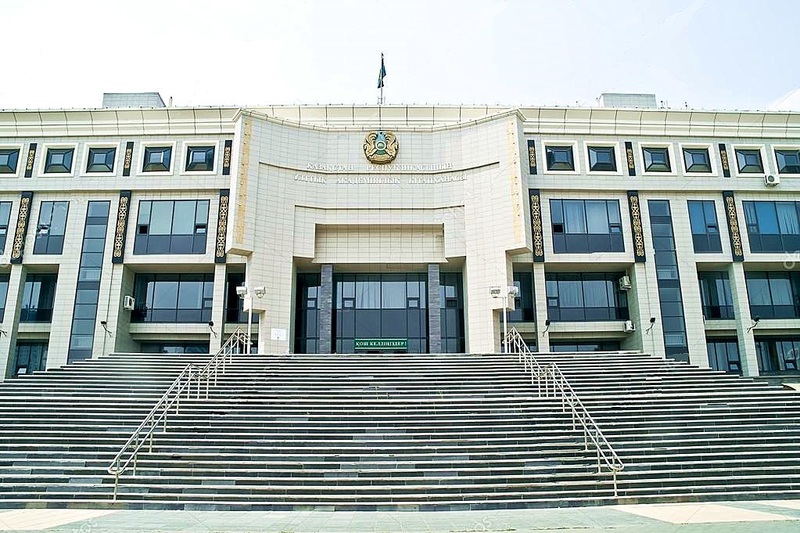 The National Academic Library of Kazakhstan is a national library specializing in academic publications. 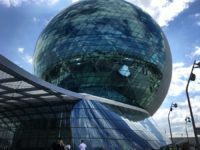 Built during the presidency of National Library of Kazakhstan, the structure resembles a Möbius strip. 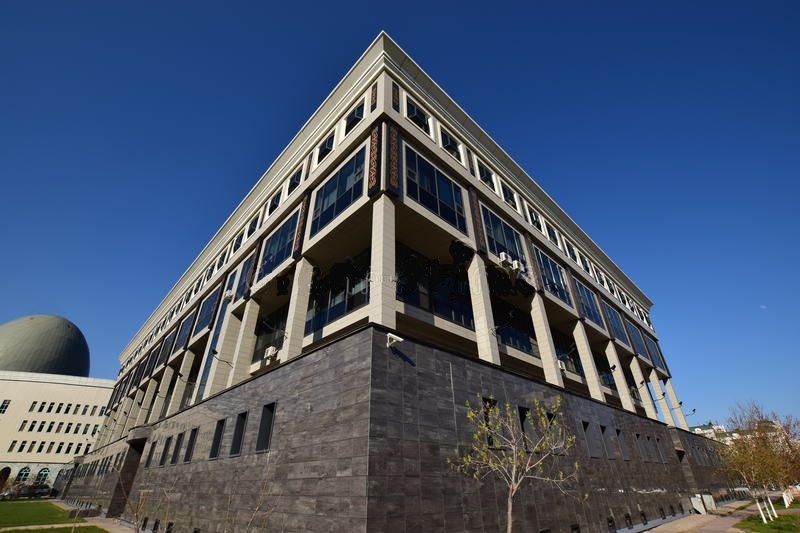 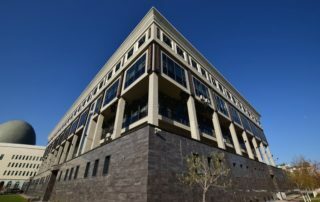 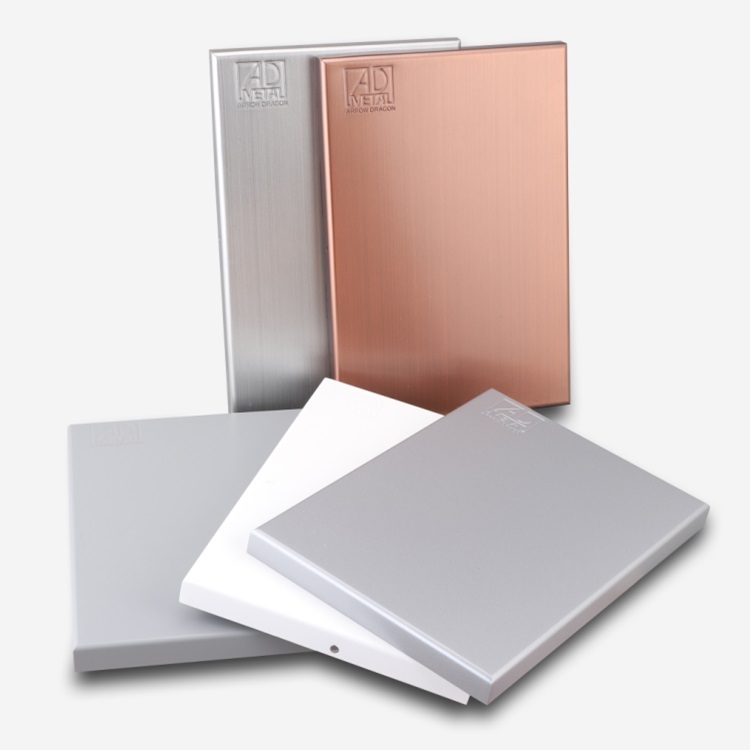 The exterior wall is constructed of PVDF aluminum cladding wall panels supplied by Arrow Dragon Metal Products.